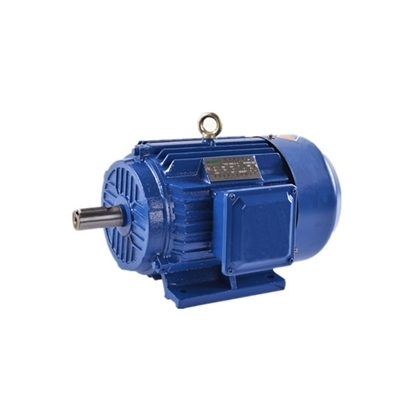 1.5 hp (1.1kW) 3-phase 4-pole AC induction motor or asynchronous motor features 1400rpm of rated speed with Totally Enclosed Fan Cooled design. It can widely used in various kinds of general purpose machineries like fans, pumps, compressors, machine tools, transportation and so on. 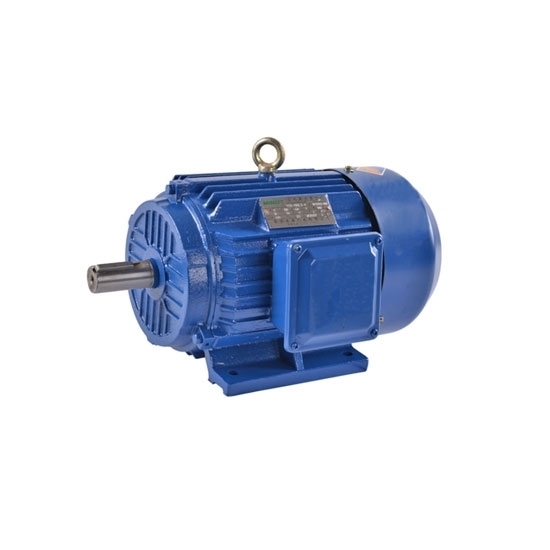 Compared with other motors, the induction motor has the advantages such as simple structure, convenience in manufacture, use and maintenance, high operational reliability, light weight, low cost. 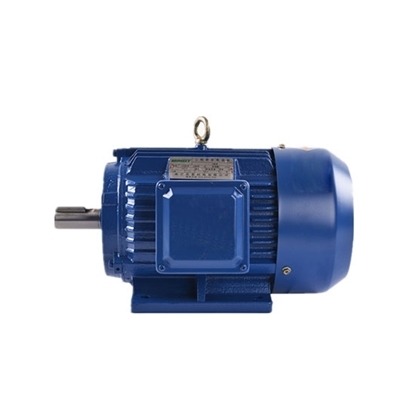 Taken the three-phase induction motor as an example, compared with the DC motor with the same power and speed, the former weight is only half of the latter at one-third cost. It also has the load characteristics of constant speed that can satisfy machinery driving requirement of a majority of industrial and agricultural production. 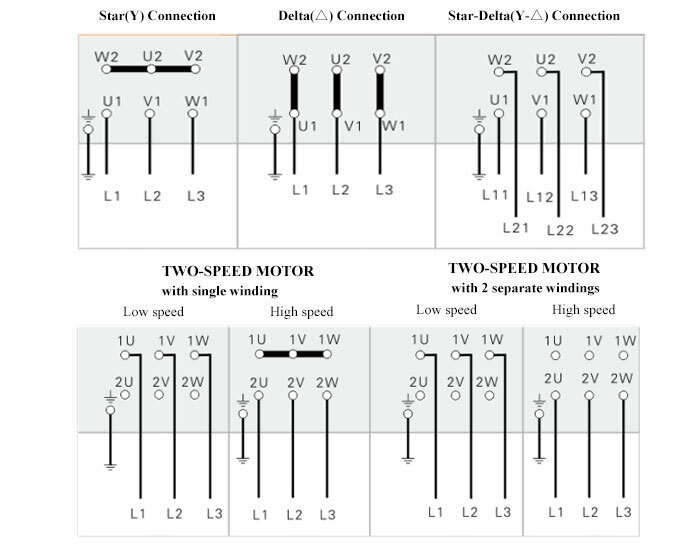 Its limitation is that due to the poor speed controlling performance caused by the fixed slip between its rotate speed and the synchronous speed of its rotating magnetic field, so it is not so economic or convenient as direct current motor under the usage occasion that requires a wider range of smooth speed control such as rolling mill, winding engine, large size machine tool etc. 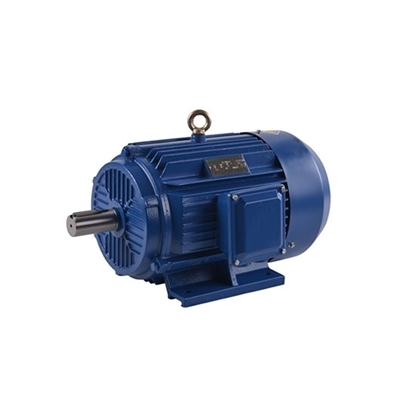 In addition, induction motors draw reactive power from the power system during the operation, resulting in the deterioration of power factor of power system. 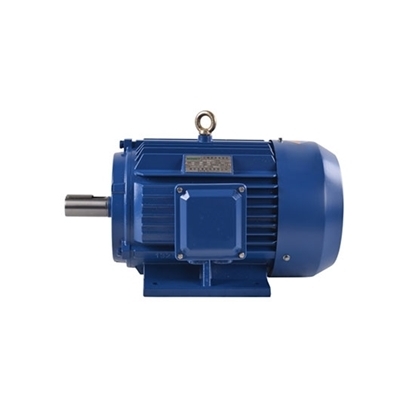 Therefore, on the occasion of high power and low speed such as driving ball grinding mill and compressor, using synchronous motors is more reasonable. Purchased the 1.5hp AC induction motor in early January to replace a similar motor on a wood lathe. This new motor is working great.